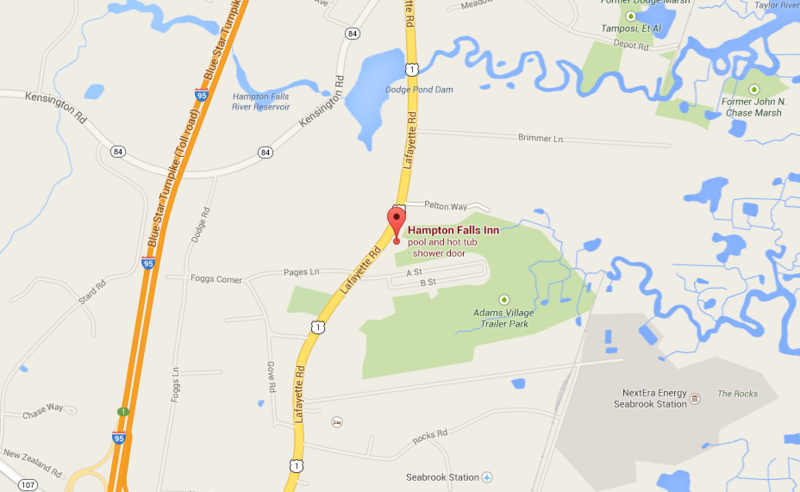 At the Hampton Falls Inn your feedback is important to us. If you would like to commend a particularly helpful staff member, or have suggestions on how we can improve, please let us know. You can reach us by phone at-1-855-356-1729 or by by email time.